Mid-October at Walt Disney World is such a great time to visit. The crowds are relatively low, the summer heat is finally over, and there are available days to go to Mickey’s Not-So-Scary Halloween Party! Although mid-October just made the top five, it is easy to see why you, the voters, love visiting at this time so much! The holidays are over and Spring Break season has yet to begin, so the crowds are low. Late January is a great time to visit if you don’t like the Florida heat. There are days when it can hit the 50s and even high 40s in late January, but for some, that is a huge selling point. 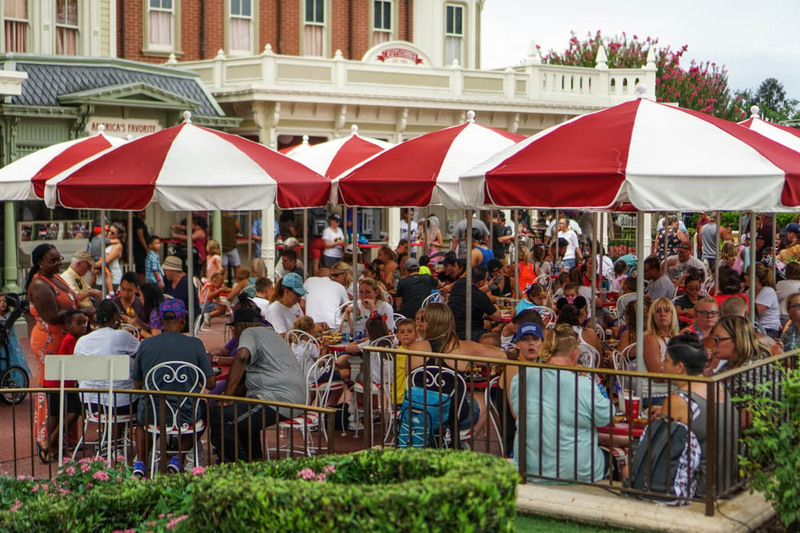 Adults without children, families with toddlers, and families that home school their children should really consider visiting Walt Disney World in mid-September because crowds are typically pretty low. Families with children in school typically cannot take advantage because the school year has just begun. This part of the year can still be slightly warm in Orlando, but when compared to the summer heat, mid-September is slightly more manageable. Many of you voted on early November making it the number two best time to visit Walt Disney World. The Thanksgiving crowds have yet to arrive, so they’re not very heavy. Guests can take advantage of Epcot’s Food and Wine Festival, and there are even a couple of days in early November that guests can attend Mickey’s Very Merry Christmas Party. The votes are in! Early December is the best time to visit! There are a couple reasons I understand this rationale. First, the Christmas decorations are up in the Magic Kingdom! In my opinion, the Magic Kingdom is never prettier. Second, early December is one of the most beautiful times to visit Orlando weather wise. The summer heat and downpours are over, and some days might even require a light jacket. Third, the crowds from the December holidays haven’t started yet and Thanksgiving crowds have wrapped up, making early December the perfect time to visit. Finally, on top of all that, you can attend Mickey’s Very Merry Christmas Party.